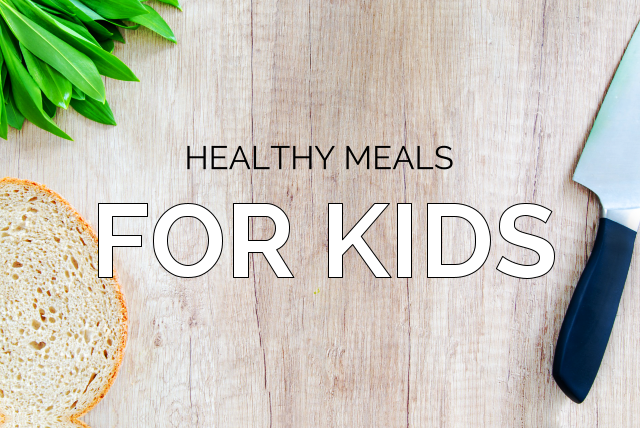 Components of Healthy Meals for Children | Advance Childcare, Inc.
Are you a first time Mom or Dad? Are you having a hard time choosing which types of food you shall feed to your offspring to make them healthier? Do you fear that you may not be giving the right nutrition for your children? Stop the fear. Take note of these components which builds up a healthy meal for your child, as recommended by members of CACFP management. Fats. Not all fats are harmful. We should remember this, especially when feeding our children. Fats are even required by the body for it to successfully synthesize fat-soluble vitamins like Vitamin D. Now, which foods rich in fat shall you feed your children with? True, parenting is not just simple. It requires satisfactory skills and knowledge. You may fail being a good parent at first, but you will eventually get the hang of it. If you think you are already doing a good job, be with your most effective and efficient Child and Adult Care Food Program in Texas. With Advance Childcare, Inc.’s our advocacy is complete nutrition in a child’s every meal. Share this information with your parent-friends. This entry was posted in Healthy Foods for Kids and tagged Development, Health, Healthy Meals, Performance, Weight. Bookmark the permalink.